Price: 50/$2.40. 100/$1.85. 200/$1.40. 300/$1.21. Price: 100/$2.34. 200/$1.61. 300/$1.32. 500/$1.10. 1000/$1.03. 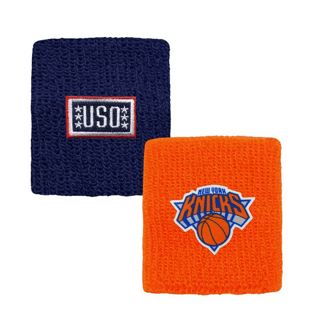 Price: 50/$2.90. 100/$2.39. 200/$2.27. 300/$2.23. 500/$2.16. 750/$2.06. Price: 100/$1.81. 200/$1.26. 300/$1.03. 500/$0.79. 1000/$0.71. Price: 100/$0.79. 200/$0.55. 300/$0.50. 500/$0.45. 750/$0.42. 1000/$0.34. Price: 100/$1.16. 200/$1.00. 300/$0.94. 500/$0.87. 750/$0.82. 1000/$0.76. 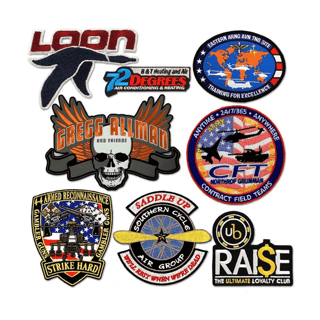 Custom embroidered patches allow you to present your logo on a range of wearable items including hats, jackets, shirts, and much more. Pricing includes up to 7 thread colors and custom shape. 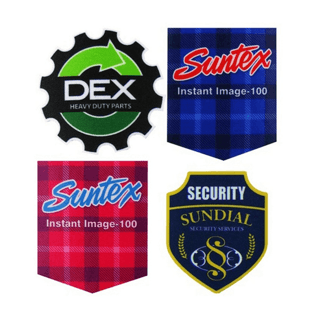 Additional backing options and sizes available. 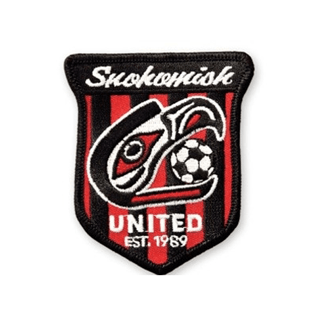 Patch size equals L + W divided by 2 (IE: 2″ x 4″ patch is 2 + 4= 6 / 2 = 3″ patch. Price: 150/$1.52. 350/$1.19. 550/$1.00. 1000/$0.94. 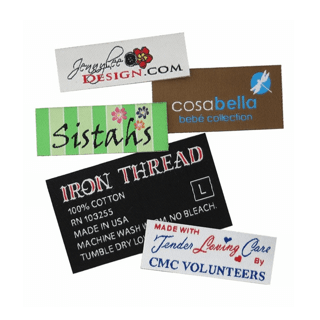 Custom woven Elite fabric label includes up to 8 colors. 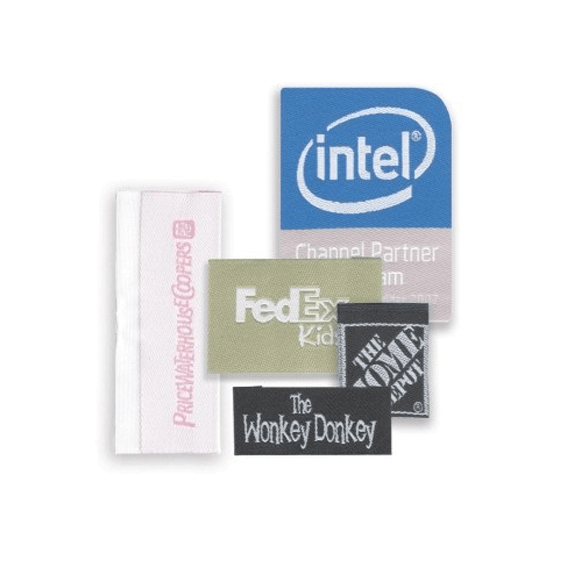 Imprint must be at least 1/16″ from edges of label. Made in the USA. 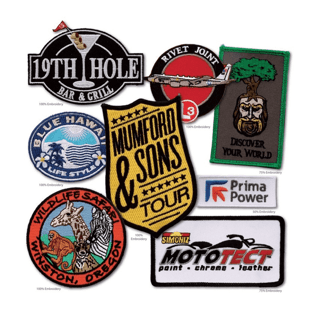 Custom Printed Branded Corporate Logo Promotional Patches Supplier. Seattle.